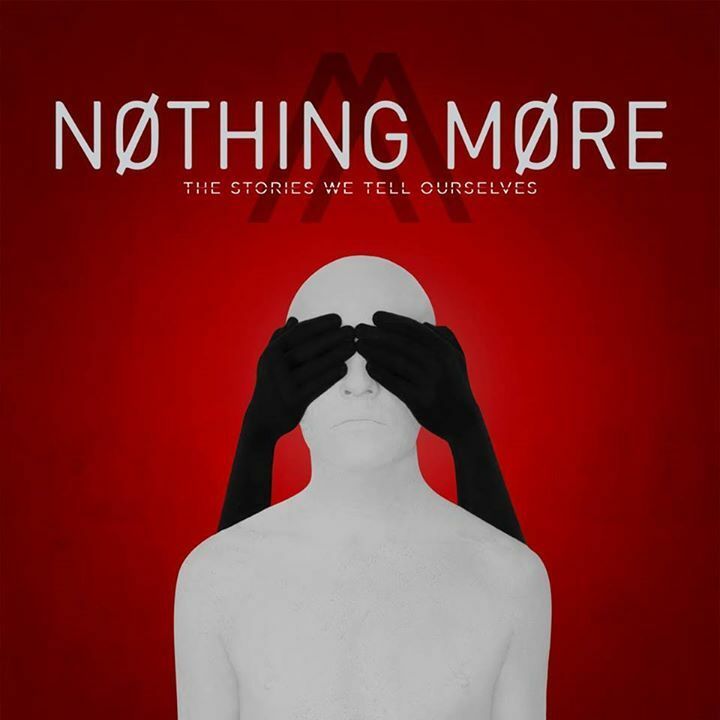 Nothing More is quickly gaining traction in the music world, and rightfully so. 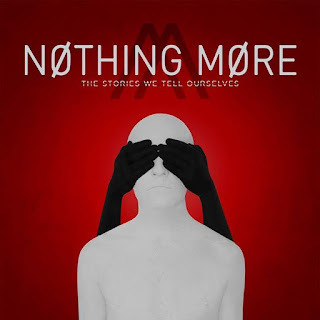 Their latest release, The Stories We Tell Ourselves, is a hard hitting and thoughtfully written rock album with a sound of its own. You can check out the video for their single "Go To War" below. At eighteen tracks the album certainly has some legs, and even though a few of those are merely interludes into the next song, they are always well done and feel more like a necessary addition rather than filler. I'm having a great time with the album so far and would highly recommend it to anyone looking to scratch the rock itch. Give it a listen and let me know what your thoughts are. Skarlett Riot Release Video For "Break"